Free Photoshop Texture - Free for commercial use - 100% Free Textures! This image was photographed at salt Hill Beach in Galway, Ireland. 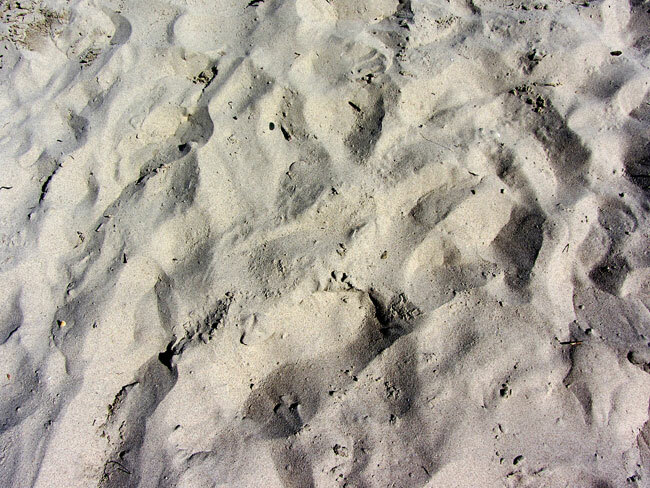 This entry was posted in Photoshop Textures and tagged photoshop textures, sand, sand texture. Bookmark the permalink.